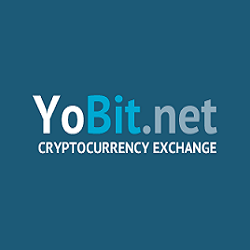 begining of New Era in crypto related services. Together with the clients, SYE is creating and delivering business, framing digital and technology solutions that will fit everyone’s needs, and enabling business individuals to achieve competitiveness and innovation on today’s trend. As a deeply multicultural e-store for cryptocurrency, SYE is able to develop its own way of working while drawing a worldwide delivery model. 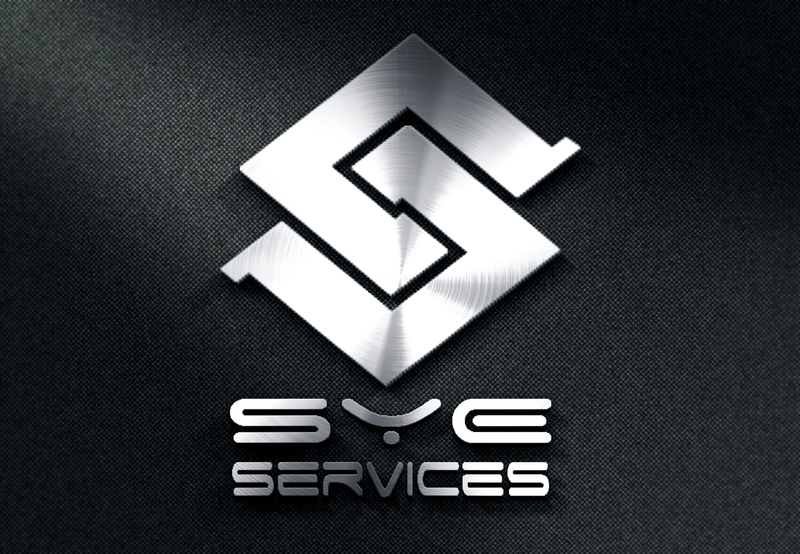 For all your block chain related service needs, SYE is indeed the best one to count on. SYE will help you to improve the performance and base of your company and business. We will effectively deliver authentic business results using a people-centered approach towards technology and provide you with the right expertise that pertains with your needs. We can be your one stop shop to all your block chain related service needs. Gang of few...from different parts of the world but linked together with the same spirit. 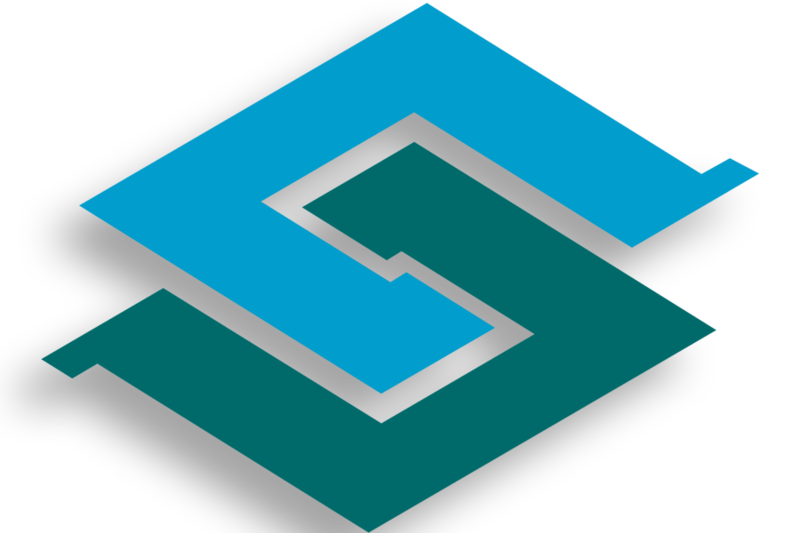 SYE is a global service provider when it comes to block chain related services, which lines in outsourcing and technology. We are providing wide arrays of integrated blockchain services that combined top-of-the-line technologies and one-of-a-kind staff expertise with a strong command towards our key business. We are offering services that range from mining pools, web apps, block explorer, crypto casino & games, seed nodes, web wallets, branding & PR, wallet compile, coin development, android wallets etc. These services will help not just to let you frame better decision towards your organization, but they can also help building a greater improvement to let you utilize success over time. Beyond our great service tradition, we are offering multiple payment options, which will offer convenience and efficiency to the digital-aged business people. 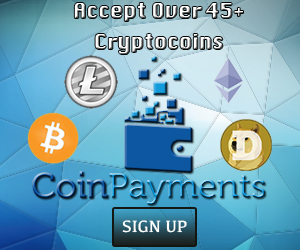 Payment options can be done using Shape Shift, Mustang Coin or BitCoin. 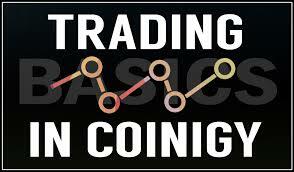 However, if you prefer other altcoins, we are open for necessary arrangements. Just let us know and everything can be settled in no time.